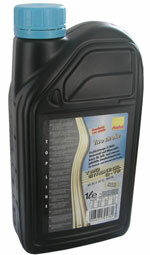 Sheer minerally oil, mad by Sartol. 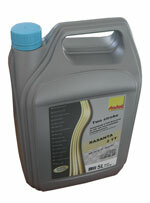 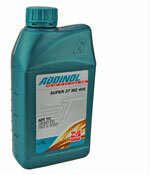 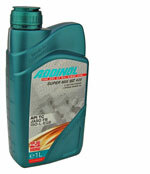 Particulate with synthetic oil oil, mad by Sartol. 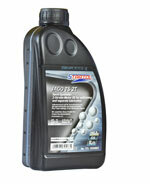 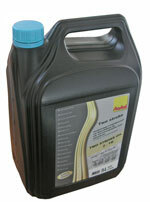 Particulate with synthetic oil, made by Sartol.